I spent some years in a "semi-fugue" state (the second a time I've been "out there", a few scares since -and it's always there "hovering"-, but no long term immersion in that "other" world), during the nineteen nineties ("nuff said" right now no-names-no-pack-drill), and had an number of strange or unusual encounters during this time. One notable encounter was when a good female friend took me to meet an engineer/architect who was at that time living in a top-floor flat in a Herbert Collins designed (see pic, unfortunately I couldn't find one of this far more Art Nouveau set of apartments -unusual for Collins because of their height -, I'm not sure but very possibly his only three-four floor development), block in Portswood Southampton. I was having problems communicating (a very notable and usual component of the experience), but on academic subjects I could still be coherent. We talked about the engineer's work decommissioning nuclear reactors and also the plans he knew of to build a bridge across the Straits of Gibraltar. Standing on the roof of the block we all four (his partner was also there), looked over to Southampton water with our breath taken by both the view and the notion of the bridge that would be required (and as he intimated at the time the politics would have to be right for a bridge across the Mediterranean to be considered and as we know they haven't been since). The thought of a bridge across The Channel sprang immediately to my mind (unsurprisingly as I have never liked the "Chunnel" esp. as it was necessary to desecrate/destroy one of the only neolithic-bronze age sites in the region to build it -and "notwithstanding" the deaths which occurred during its construction-), I had written a poem about it some years earlier (this and other issues like the Iran-Iraq war), that I submitted to a competition (it was slated!). Since then I have watched events and news concerning the Tunnel with both interest and considerable concern. 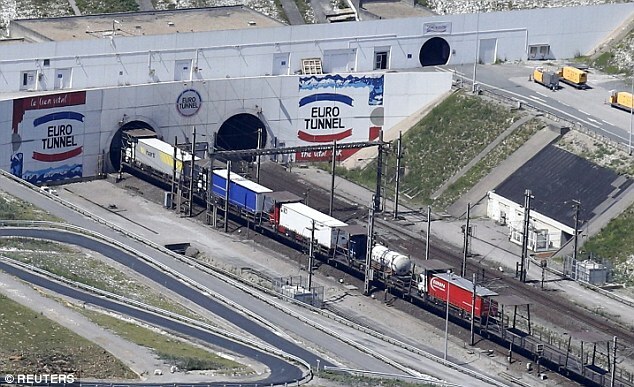 "Eurotunnel" doesn't belong to we Brits anymore, its been sold-off, hardly a flagship project and although rarely of benefit to any but the middle and upper income groups we still intend to put all the HS2 eggs in its basket. Quote; "Two Canadian pension funds are to pay a higher-than-expected £2.1bn for the right to run the UK’s only dedicated high-speed rail line, in the first significant privatisation of the new coalition government. Jonathan Stewart, a civil engineering professor at the University of California, Los Angeles also pointed to liquefaction as a major concern for the Marmaray project, especially given the massive liquefaction observed during the 1999 earthquake in Turkey. "That's probably the single biggest threat," *said Stewart, who was not involved with the tunnel's design. *Italics mine. 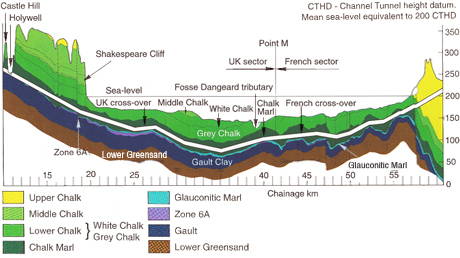 Could liquifaction (or similar "non-impactive" stress), be a problem with regard to The Eurotunnel's structure? Quote; "The concept of submerged floating tunnels is based on well-known technology applied to floating bridges and offshore structures, but the construction is mostly similar to that of immersed tunnels: One way is to build the tube in sections in a dry dock; then float these to the construction site and sink them into place, while sealed; and, when the sections are fixed to each other, the seals are broken. Another possibility is to build the sections unsealed, and after welding them together, pump the water out. "What concerns me greatly is that at the same time as The Oil Industry's baby was (possibly), pensioned off in 2010 the geological report which was produced ("pay-per-view" only), appears to have vanished. The Tunnel was closed some Christmases ago due to "fissures" (their word), in the rails (strange word to use? I'm no expert). 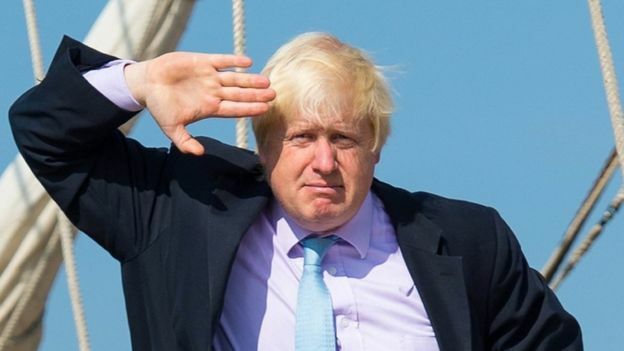 Now our foreign secretary wants to build a bridge. Does he know something we don't? Was this yet another example of the man's "humour"? You see it has also occurred to me that in no-wise would the tunnel authorities and politicians want the notion of a compromised tunnel to filter into the public domain, after all if one even thought there could be a problem "down there" one would most likely eschew using the crossing for a cheaper, less stressful and possibly safer alternative, it would surely only be necessary for the notion to gain traction for the tunnel to become financially unviable and unsustainable (I believe maintenance costs are high and that it is required rather more than was planned or than is common knowledge), personally I would rather (if given no other alternative and knowing just how dangerous it can be), swim the channel than cross it underground. What do you know Boris? Are you seriously suggesting we use and maintain both?! The above article represents the few snippets I could find sorry it is not more definitive. When I aired my concerns both on The Lifeboat News message board and on Twitter following following Foreign Secretary Boris Johnson's comments to french President Emmanuel Machron during a recent visit it met with some skepticism however both the mainstream media (MSM), and alternative sources do not seem appraised of any problems regarding the Eurotunnel and consequently did not factor in the possibility that both Mr.Johnson and M.Macron may have been indulging in a "softening-up" exercise to prepare the ground (quite literally), for the eventual closing of the Eurotunnel route. 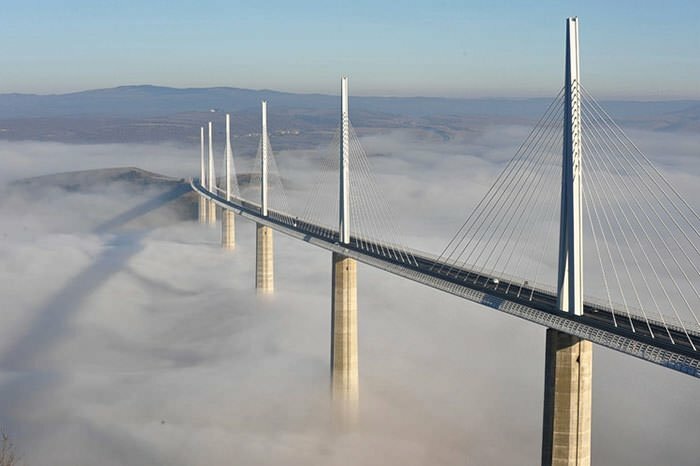 Clearly a bridge across the channel would be an immense undertaking, one comment I received on Twitter was: "One gust of wind and it will be shut! Remember this is the English Channel we are talking about here!!" Possibly but could the road not be enclosed? 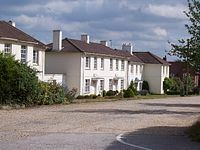 Quote: "Parts of Britain have been struck by the country's biggest earthquake for 10 years. Tim Johnson also posted: "Anyone else just feel an earthquake then? The whole Hilton Liverpool building just shook violently." Go to: https://news.sky.com/story/reasonably-sized-earthquake-strikes-southwest-britain-11254792 for full article.